With inventory declining in the Greater Lafayette, Indiana area, finding a perfect home may become more difficult going forward. We have many buyers in more and more communities and neighborhoods surprised that there is no longer a large assortment of houses to choose from. The homes in the best locations sell first and sell FAST. 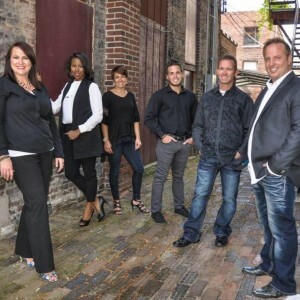 If you are searching for a home in Lafayette or West Lafayette and surrounding communities connect with The Romanski Group to get on our instant property notification system and don’t miss the opportunity to get that home of your dreams before another buyer does. Prices are projected to appreciate from now to 2018. First home buyers will probably pay more both in price and in their mortgage interest rate if they wait until the spring. Even if you are a move-up buyer, it will wind-up costing you more in net dollars as the home you will buy will appreciate at approximately the same rate as the house you are in now. The latest house price index from the Federal Housing Finance Agency said home prices slightly increased in August, inching up 0.3% from the previous month. The median price of an existing home was $223,300 in June, or 4.3% higher than June 2013. That’s the 28th consecutive month of year-over-year price gains, and economists expect that trend to continue. Every time you pay your mortgage you are contributing to your net worth. Every time you pay your rent, you are contributing to your landlord’s net worth. Having a mortgage is like having a forced savings. Buying a home in Lafayette and West Lafayette, Indiana would lock in your monthly payment and stabilize your finances with a fixed-rate mortgage. Every three years the Federal Reserve conducts a Survey of Consumer Finances in which they collect data across all economic and social groups. The latest survey, which includes data from 2010-2013, reports that a homeowner’s net worth is 36 times greater than that of a renter ($194,500 vs. $5,400). In a recent Forbes article the National Association of Realtors’ (NAR) Chief Economist Lawrence Yun predicts that in 2016 the net worth gap will widen even further to 45 times greater. Mortgage interest rates are still low—for now. The Mortgage Bankers Association, the National Association of Realtors, Freddie Mac and Fannie Mae have all projected that the 30-year mortgage interest rate will be over 5% by the this time next year. That is an increase of almost one full point over current rates. As interest rates increase, so do your monthly payments. A $300,000 house at 4.16% with 20% down would have a monthly payment of $1,168. With a 5% interest rate, that payment increases to $1,288. Buying a home sooner rather than later may mean that you may be able to save a few thousand dollars each year. If you are considering buying a home in Lafayette or West Lafayette, Indiana we work with a great team of mortgage lenders that we can put you in contact with. We would all agree that, when investing, we want to buy at the lowest price possible and hope to sell at the highest price. Housing can create family wealth as long as we follow this simple principle. 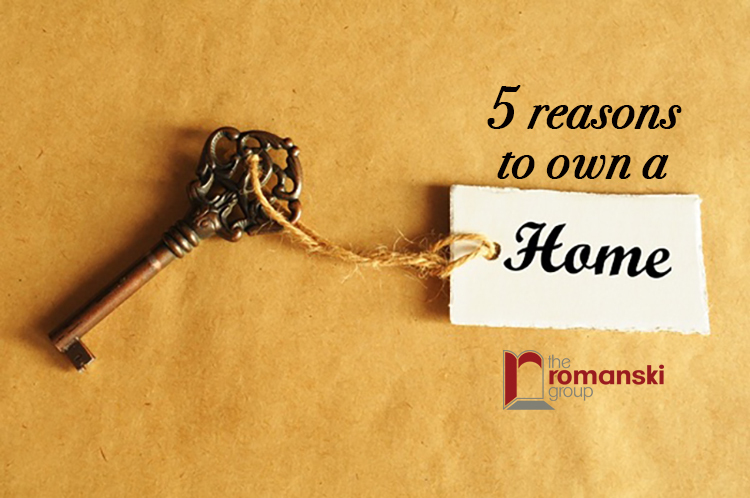 If your employment prospects look good these days and these 5 reasons to buy a home now check out, then it may indeed be the right time for you to buy a home of your own in Lafayette, Indiana. 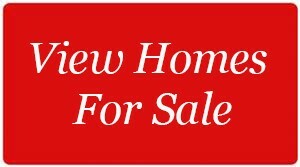 Contact The Romanski Group and let’s find you a new home!